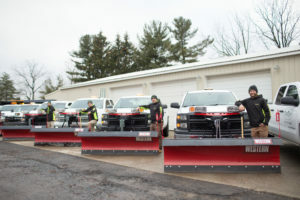 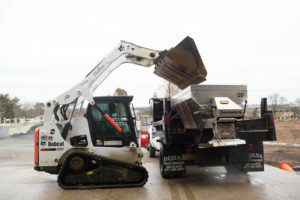 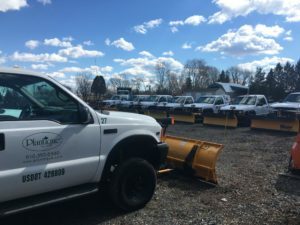 It may surprise some long-time local residents that Plantique, a well-known and established name in landscaping here in the Lehigh Valley, also offers snow removal services during the cold months, but we do. 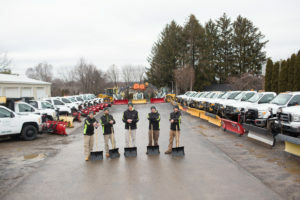 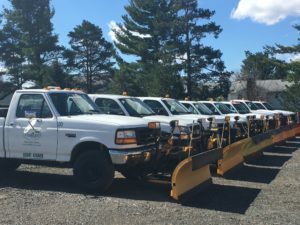 We provide reliable snow removal, either as an individual service, or as part of our unique maintenance packages, for both residential and commercial properties. 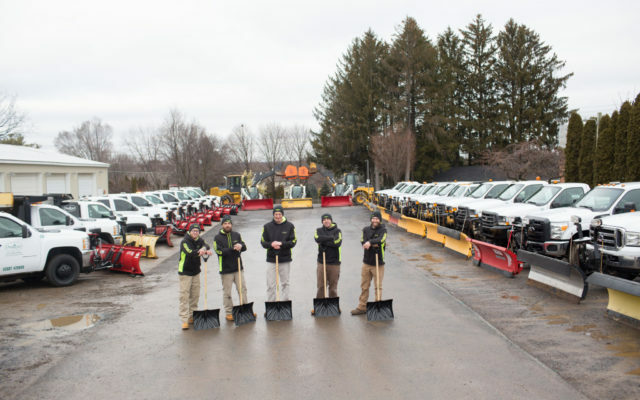 So why not let our crews take the hassle, mess and back-breaking toil out of your winter? To discuss your snow removal needs with us, please call 610-395-6940 or use our contact us form.